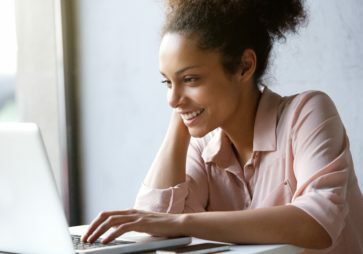 The Self-Study option allows you to prepare to pass the Fundamental Payroll Certification (FPC) or the Certified Payroll Professional (CPP) exam, using comprehensive reading materials and interactive online tools, available 24/7. You have the freedom to structure your daily, weekly, or even monthly FPC or CPP study goals around your busy or unpredictable schedule. Purchase the 2019 materials if you are preparing for the Fall 2019 or Spring 2020 FPC or CPP exam. Purchasers of 2019 materials will have access to the online portion of the program through September 20, 2020.